Post by Mad Mike Whiddett. 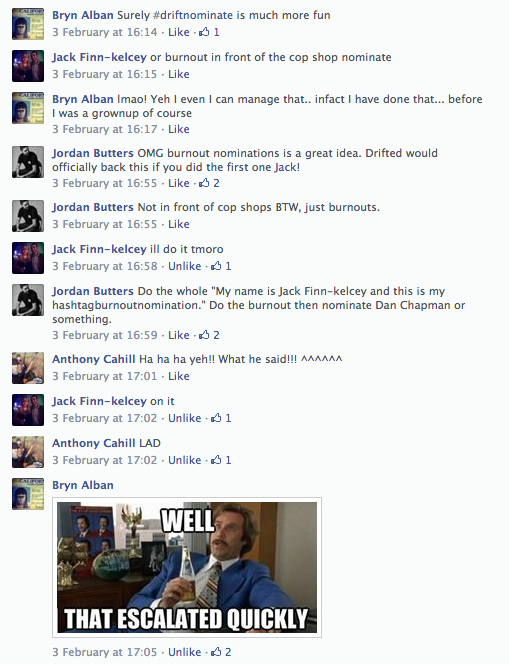 Post by Vaughn Gittin Jr. 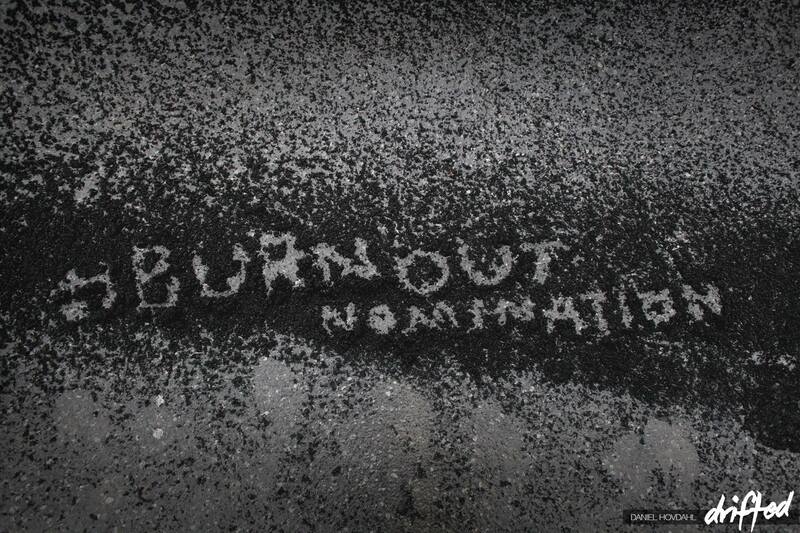 Remember to share your #BURNOUTNOMINATION videos on our Facebook page, Twitter and Instagram, and use the hashtag or we won’t find it! DRIFTING VIDEO: Parenting done right!